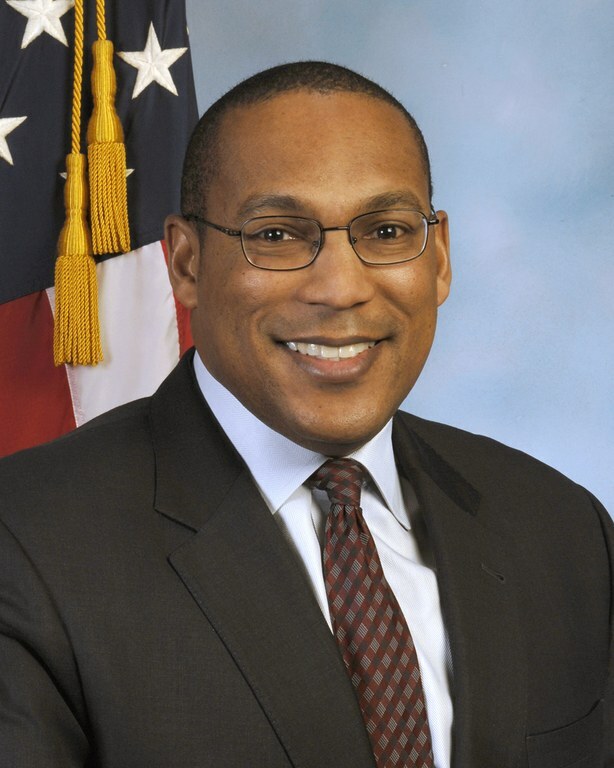 Gordon Johnson, who has worked with the FBI since 1995, has been named special agent in charge of the Baltimore Division. FBI Director James B. Comey announced the appointment this month of Johnson, who most recently served as deputy assistant director of the Counterintelligence Division at FBI headquarters. After entering the FBI in 1995, Johnson was first assigned to the New York Field Office, investigating national security issues. 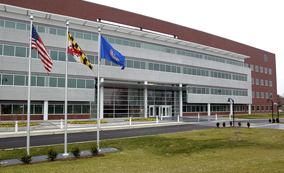 Johnson has held numerous leadership positions, including in the Counterintelligence Division and Baltimore Division, a senior representative to the U.S. Cyber Command at the NSA, as special assistant to the FBI’s associate deputy director and as the acting special agent in charge of the Norfolk Division. The FBI said Johnson will take the helm in Baltimore at the beginning of October. Posted: 9/28/16 at 9:58 AM under Milestone, News Story.